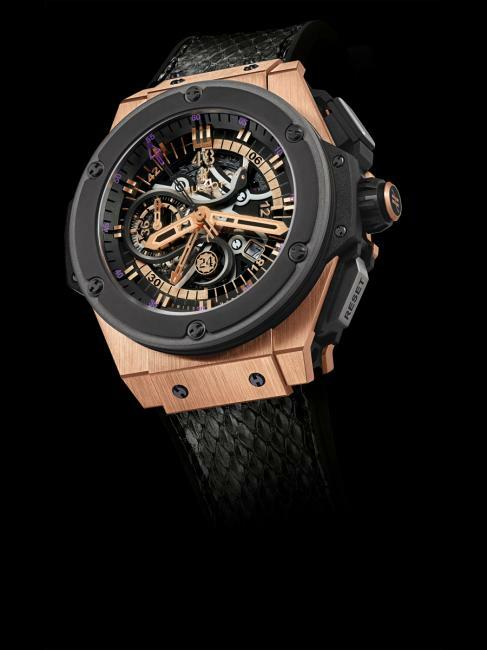 Luxury Swiss watchmaker, Hublot, welcomed brand ambassador and 15-Time NBA All-Star, Kobe Bryant, to an exclusive dinner in West Hollywood, California to unveil the newest edition of the King Power Black Mamba. 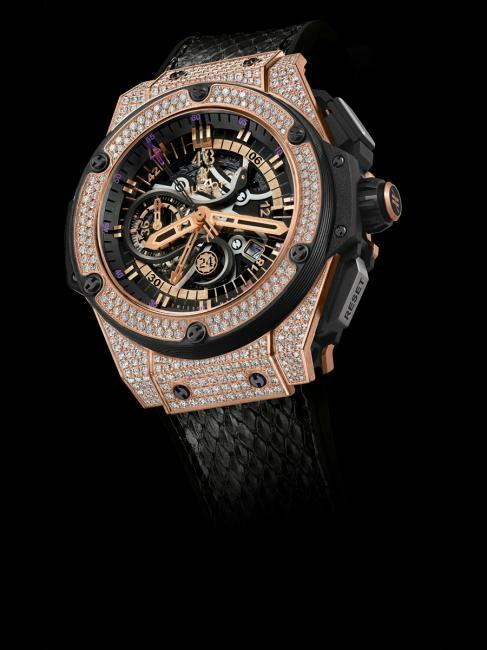 Inspired by Bryant’s magnetic personality and celebrated career, the timepiece is a more precious version of Bryant’s first namesake watch. With a King Gold case surrounded by a black ceramic bezel, it includes red gold indexes and hands, as well as a silver colored snake around the counter at 9 o’clock, with Kobe’s jersey number, “24” at 6 o’clock. This is the second Los Angeles event the brand has held in conjunction with the Lakers guard – the partnership was first announced in March 2013 at an event on the rooftop of the London Hotel West Hollywood where the first limited edition King Power Black Mamba was released. In addition, Hublot became the first official timekeeper of the illustrious Los Angeles Lakers in January of this year. 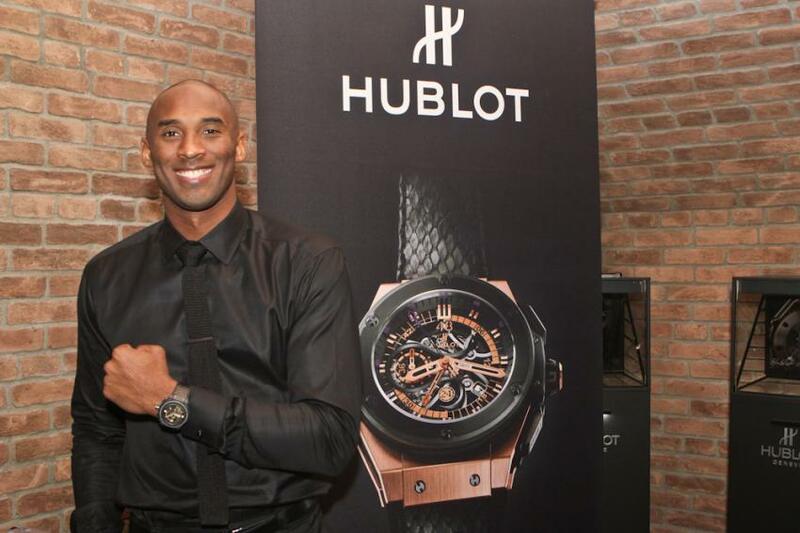 Los Angeles influencers and VIPs joined Kobe and Vanessa Bryant to celebrate and to get a first look at the two new versions of the timepieces – one in King Gold and one in diamondset King Gold.